Movie night at Hope’s house! Bring your lawn chair and a snack to share the Gorman’s heated 3 stall garage. Wine and water will be available for all of my dancing queens! The movies are indeed great! We will watch the first movie and the watch the second movie the second night. These story-telling movies have the magic of ABBA’s timeless, fun, powerful songs. 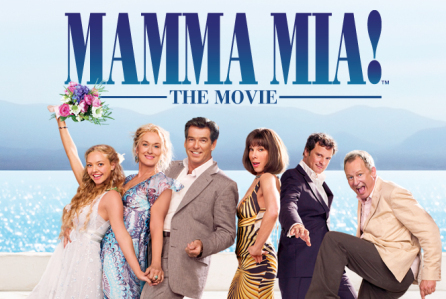 Songs like “Take a chance on me,” “SOS, “Dancing Queen,” and of course “Mamma Mia” propel the enchanting tale of love, laughter and friendships, creating an unforgettable movie. These are feel good movies and as soon as I saw the second movie I knew I wanted to share it wit my Dancing Queens! 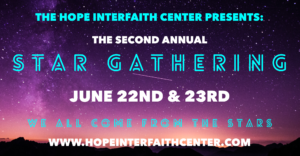 This is free and a wonderful opportunity to connect as women to just enjoy the wonderful energy of friendships.